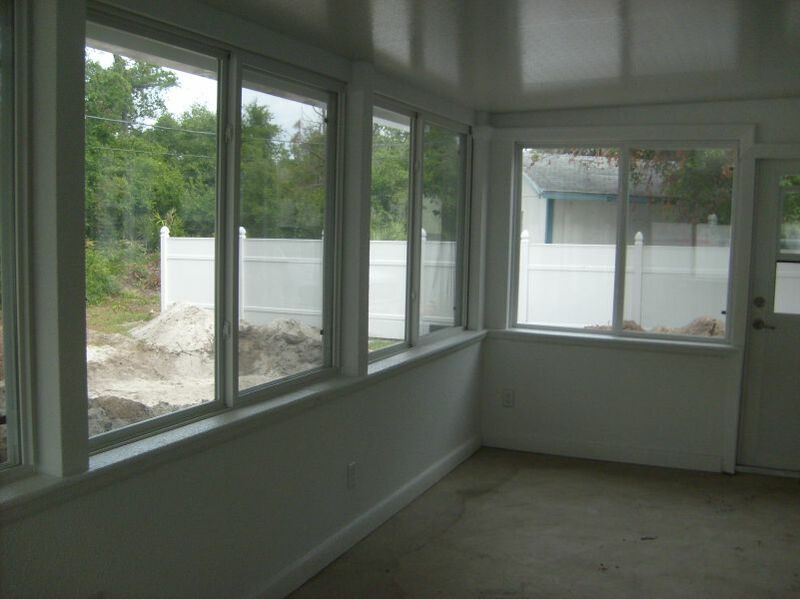 Our glassrooms are designed using an aluminum frame filled with concrete & steel which is Florida Powerbeam Technology. Florida Powerbeam Technology gives you the strength of a conventional concrete structure while requiring much less construction time, expense, and disruption to your propety. Add our Capea system for a custom room that matches your home and your lifestyle. 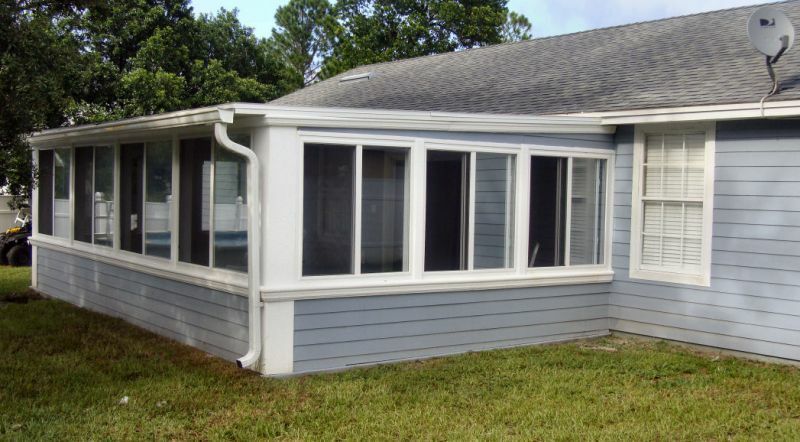 We use top of the line energy efficient windows or any of the National brands of your choice. Let us design a glassroom to match your home. You don't have to settle for an aluminum trailer look of the typical aluminum modular glassrooms. We can match the exterior of your existing home using stucco, siding, wood, for whatever your needs are ! Our glassrooms don't resemble the typical aluminum modular glassroom on the inside either. Solid wall construction, with above average R ratings, make our glassroom interiors energy efficient as well as beautiful.